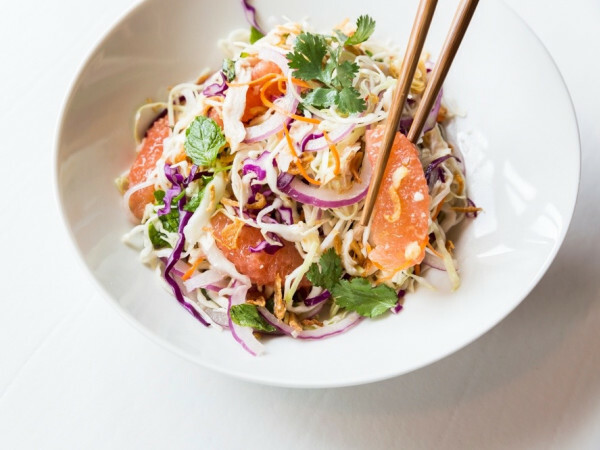 Houston is home to lots of food-related charities that want to improve the way the city eats, but few have a higher profile than Recipe for Success. Devoted to combating childhood obesity through education, the organization has grown by leaps and bounds since its founding by Gracie and Bob Cavnar in 2005. Earlier this year, Recipe for Success took a major step forward by realizing its 10-year dream of opening its own farm. Located in the Sunnyside neighborhood on a seven-and-a-half acre piece of property formerly owned by HISD, a $200,000 grant from Wells Fargo helped make the project possible. As its name implies, Hope Farms constitutes a major step forward in improving children’s eating habits. Produce from the farm is available for purchase at a Saturday morning farmers market. 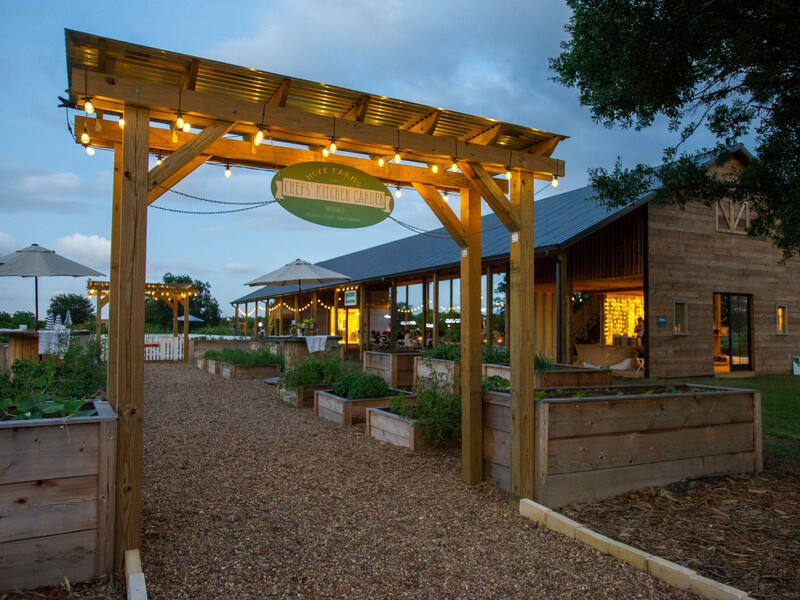 Houston chefs, who have always supported the organization’s fundraising dinners and educational programs, are among the farm’s most consistent customers. 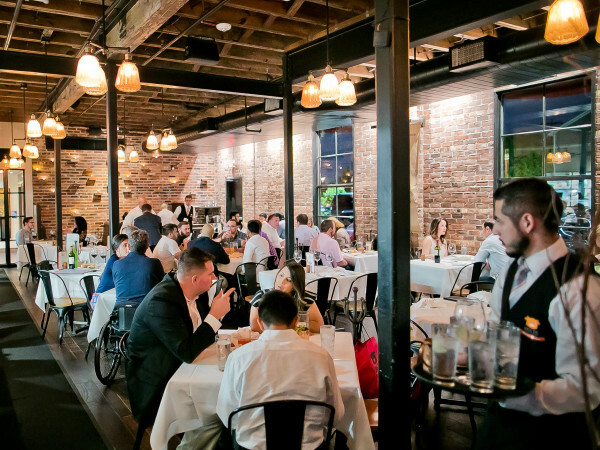 Diners can find the farm’s produce on the menu at restaurants such as Bistro Menil, Nobie’s, BCN, and Roost. As Cavnar explains, Hope Farms is more than just an agricultural operation. Having a dedicated facility that’s large enough for community events has allowed Recipe for Success to expand its mission of inspiring healthy eating, teaching healthy eating, and training the next generation of urban farmers. Farm tours and events like an annual Earth Day festival help inspire healthy eating, and cooking classes help teach how to prepare more nutritious food. Recipe for Success is currently in what she describes as the “quiet phase” of a $5 million campaign that will allow the organization to expand the range of services its able to provide at Hope Farms. Phase one includes an air conditioned culinary classroom that will allow it to host cooking classes year round, as well as greenhouses and a permanent farm stand. Phase two is to construct a food hub that will serve as a gathering point for all of the produce grown by the new urban farmers that are currently in training. A commercial kitchen will allow farmers to expand their offerings by turning some of their tomatoes into salsa, for example. In phase three, Recipe for Success will build a large, fully air-conditioned community center with a commercial kitchen that large enough to support big events. That facility will give Hope Farms all-weather utility. While those future projects might be years in the making, people can connect with Hope Farms right now by shopping at its weekly farmers market, signing up for a cooking class, or attending an event. On October 7, the farm will host the next Chefs in the Field dinner. 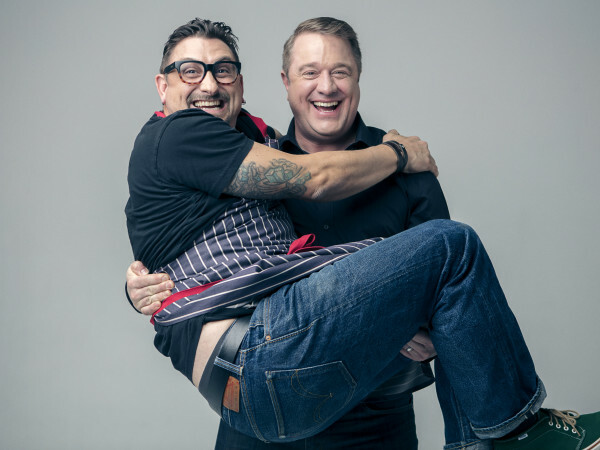 The most intriguing aspect of the lineup is that chefs Mayank Istwal and Shivek Suri from Musaafer by the Spice Route Company will be serving food to Houstonians for the first time; their high-profile Indian restaurant is expected to open in the Galleria VI above Fig & Olive early next year. Tickets are on sale now ($250).